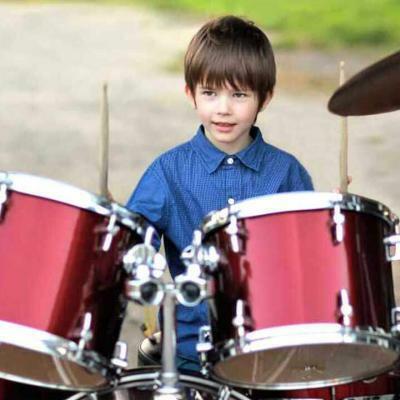 Musicians, just like any other practicing professionals, need the best equipment and tools. Those making music day in and day out would need their trusty musical instruments and more as they also require some tools. 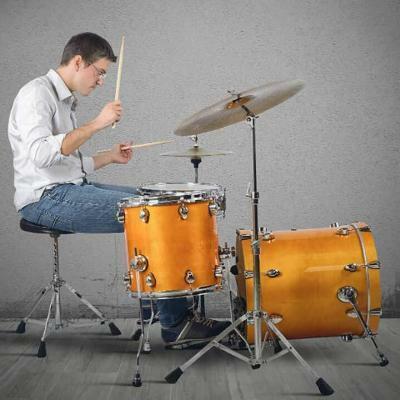 For example, percussionists and drummers should have the best brushes that can produce rich sounds. 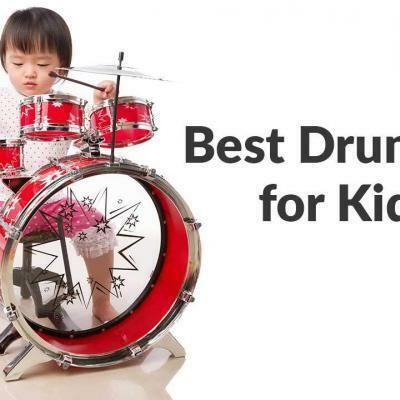 Many of these products claim to be the best drum brushes, but only a few manage to deliver. It best to research first before purchasing one. The drum brush is not your ordinary brush. After all, this tool is used to make rich and beautiful sounds. 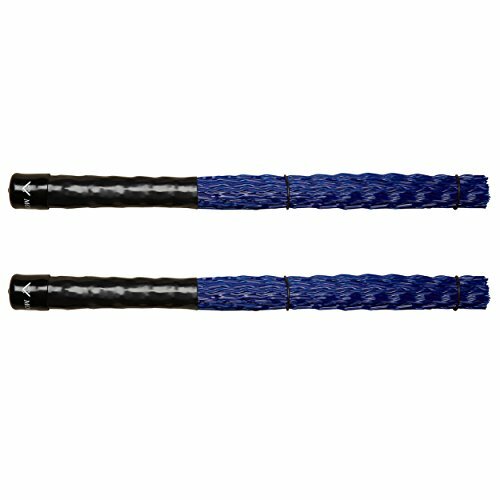 When purchasing one, keep in mind that these brushes vary in design, material, and durability. 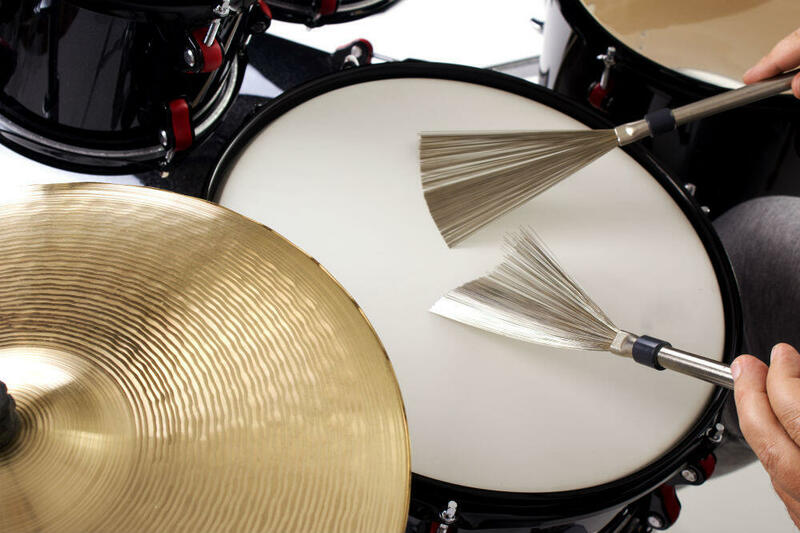 Some brushes are made from metal wires that help create snappy and crisp sounds while others are made from either nylon or plastic, which produces duller and more subdued sound. The materials of the handles differ as well. Some are made from plastic, and others use wood or rubber. The material of the handles is also essential to consider as one may favor a particular kind. 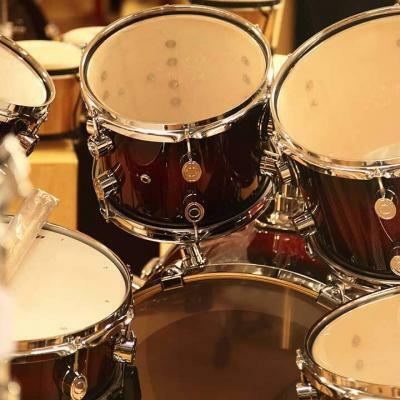 Some musicians prefer having rubber grip handles since they have better control while others may prefer the wood or plastic for a smoother touch to the skin. The length also matters as some brushes have long or short bristles while others have varying length of the handles. There is no formula when it comes to the length of either bristles or handles. 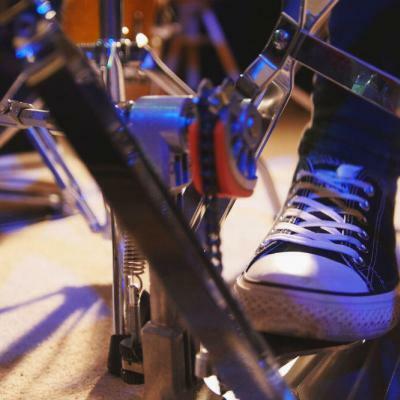 Some musicians like having longer handles because of their hand size while others feel they have better control with shorter handles. Solves problem of wire brushes snagging on new coated drumhead. 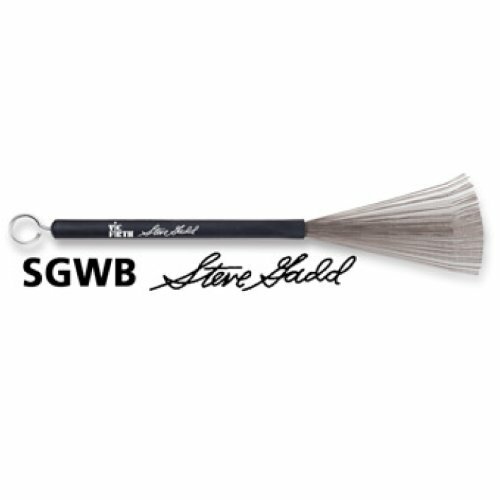 The Vic Firth Steve Gadd Wire Brush promises great swooshing sound with its unique design. This brush has wires that glide across the head, letting the brush sweep smoothly and gently to produce a velvety and smooth sound. The wires are slightly angled by three-fourths of an inch on the top of the playing end. This design reduces the possibility of having the brush snag on a newly coated drumhead, which is a common problem with many brushes. The handles are made from rubber for a proper grip. It is also retractable. The item weighs four ounces and measures 14.5 by 1.3 by 0.8 ounces. Each package comes with two brushes. The Vic Firth Steve Gadd Wire Brush boasts of a unique design with its slightly angled brush that allows gentle gliding across drumhead to produce a rich sound. The brush is retractable and has a rubber handle. The brush, however, can be quite stiff, which can affect the sound quality. The Vater VBM Monster Drum Brushes promise to be a drummer and percussionist’s perfect companion for any practice or gigs. This brush boasts of being a versatile one with its adjustable feature to allow musicians to produce a rich backbeat without much volume or smooth swishing sound. The brush is from wavy polymer strands while the drumsticks are wooden. It has a large and yet comfortable grip. The item is retractable. The product weighs four ounces and measures 15.8 by 3.2 by 1.5 inches. There are two brushes in the package. 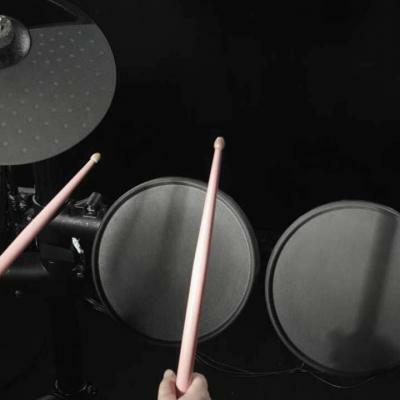 The Vater VBM Monster Drum Brushes is a retractable brush made from wavy polymer strands and wood. It is large but promises to produce a versatile sound and provide a comfortable grip. This brush, however, is difficult to use as the size is too bulky and the wire is hard to get out once retracted. Plus, the brush seems to suffer from durability issues as it tends to become wobbly easily. The Promark B600 Nylon Brush promises a great construction that can produce pronounced sounds. This brush has white nylon bristles that are thicker than usual making it a more responsive product. Its bristles are longer than many similar brushes on the market. It has a retractable design so that it will be stored conveniently when not in use. The handle is made of plastic that is impact-resistant. The item weighs 5.6 ounces and measures 16.5 by 1.5 by 1.5 inches. The Promark B600 Nylon Brush has a unique design with its longer bristles for better melody making. It has longer and thicker bristles made from white nylon. The handle is made of plastic that is impact resistant. It is also retractable. This product is not without its flaws. For one, the bristles are hard to pull and push when they are retracted. Plus, the plastic handles tend to break quickly. 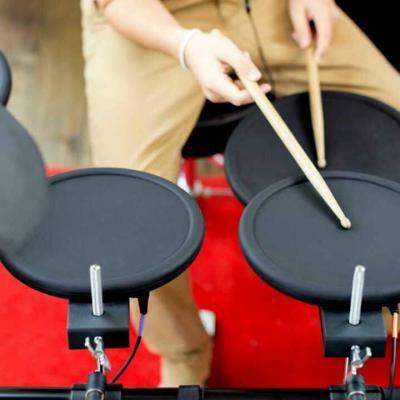 All three products promise to be the drummer or percussionists’ perfect companion for making music. However, not all are created equal, and there is only one that seems to deliver on its promises. Unfortunately, both Vater VBM Monster Drum Brushes and Promark B600 Nylon Brush cannot be considered as the best drum brushes of this review because they suffer from significant flaws. 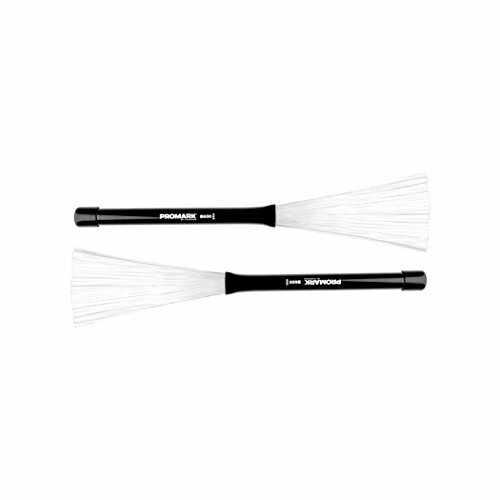 For example, the Promark B600 Nylon Brush seems to have some durability issues as its handles tend to break easily and their bristles are hard to move once retracted. On the other hand, the Vater VBM Monster Drum Brushes is too bulky, and its brushes become wobbly over a few weeks of use. 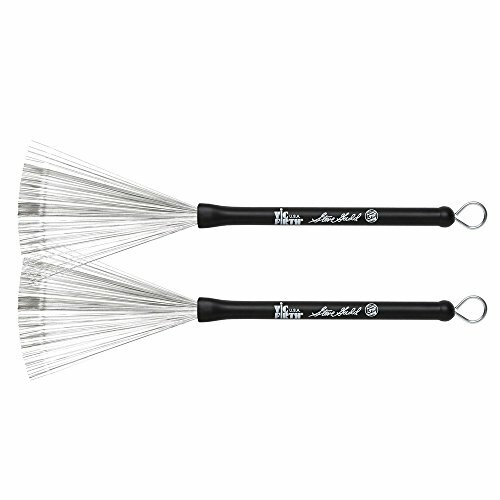 The Vic Firth Steve Gadd Wire Brush is easily the best of the three due to its durability and unique design. 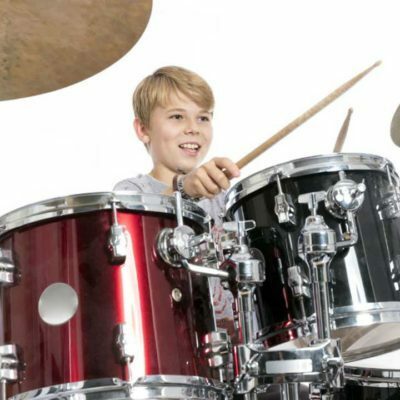 This product has slightly angled brushes and rubber handles that let musicians come up with great swooshing sounds. The unique design also prevents snagging of the brush against a coated drumhead.